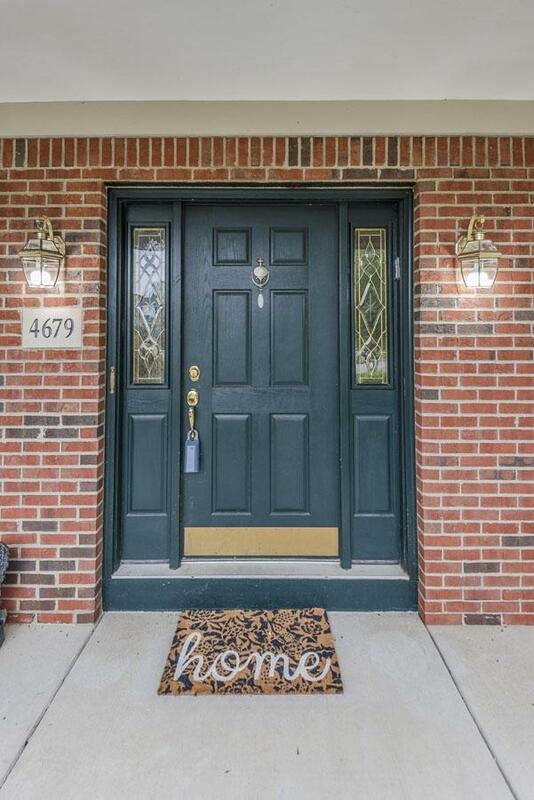 Refreshed and back on the market with these new updates: Professional Painting, Brand New Carpet Throughout, Master Bathroom Floor Tile, New Cabinet Hardware, Some New Light Fixtures. 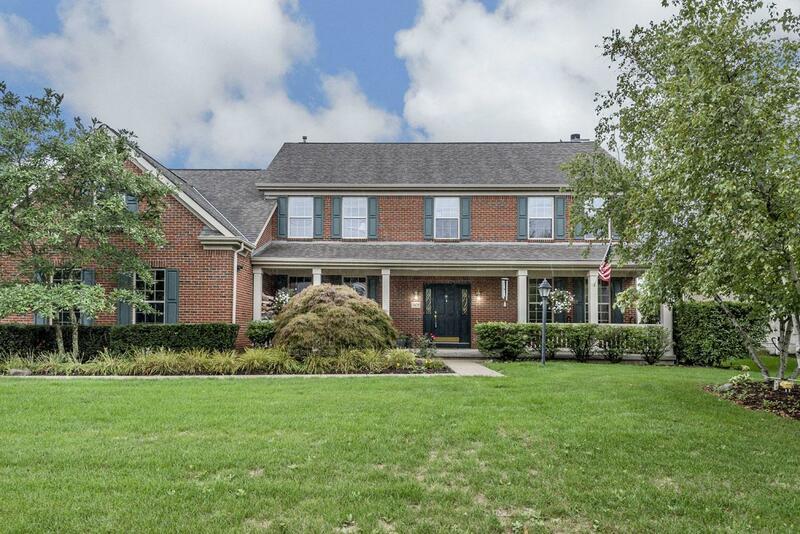 Fantastic FIVE bedroom home in Hoffman Farms. 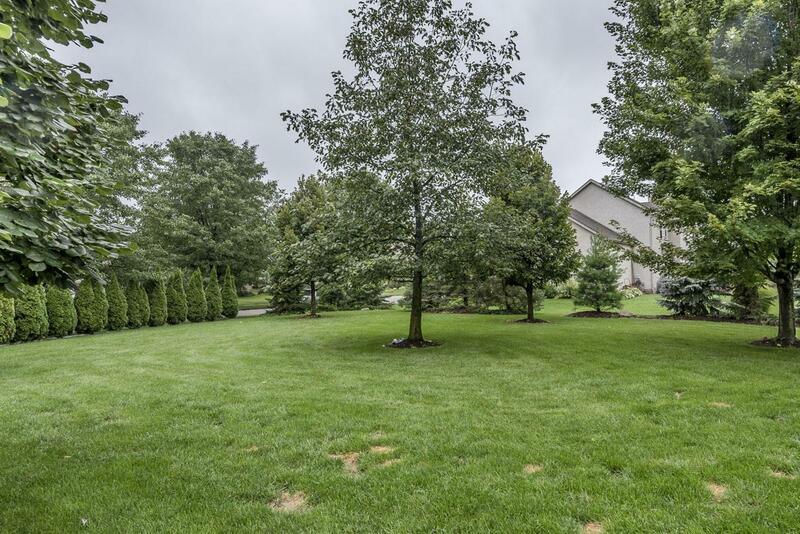 HUGE homesite with tons of landscaping creating lots of privacy. The open floor plan features a large great room, cook's kitchen, formal dining room, living room, and even a first floor office. Upstairs features all 5 bedrooms. 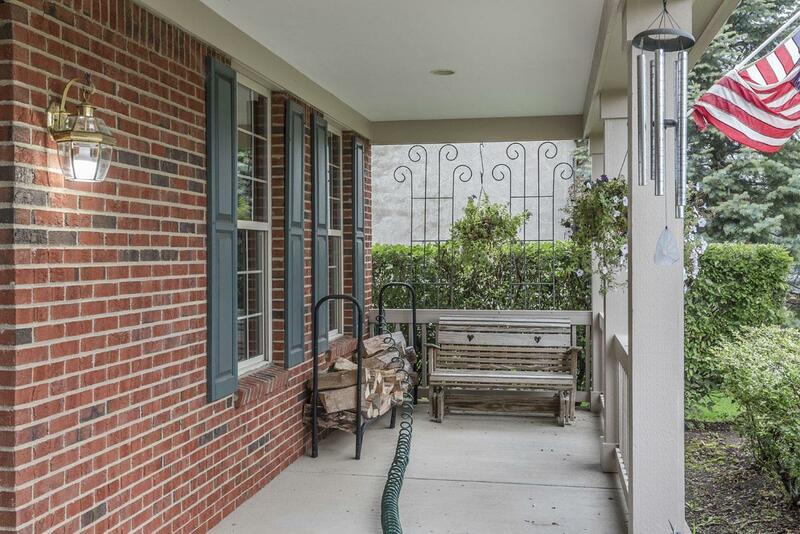 Home has upgraded finishes including hardwood flooring, 6 panel doors, and lots of woodwork throughout. Listing provided courtesy of Joel M Kahn of Re/Max Affiliates, Inc.